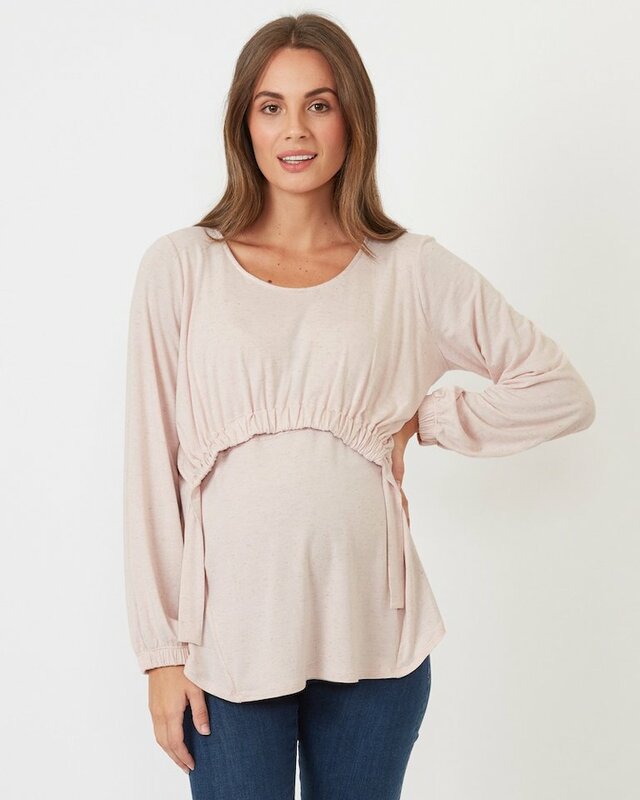 An ode to the most beautiful of all natural fibres, the Karla Nursing Top is a slouchy, linen blend top that was made to be worn all day, every day. 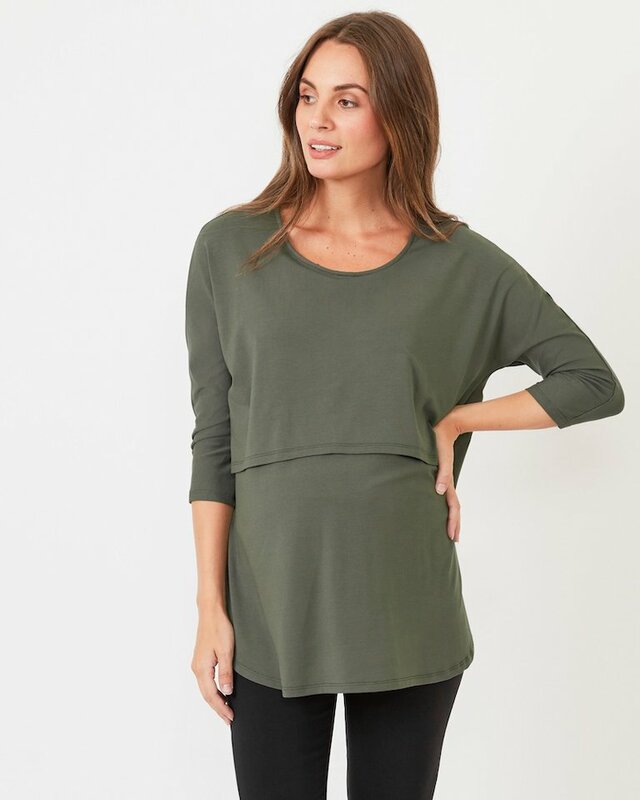 Crafted with an A-line shape and a draped overlay, the Karla nursing top is fantastic for all shapes and sizes - particularly flattering those with a pear shape. Its generous fit and soft gathers at the cuff make it a supremely comfortable choice whatever the occasion.